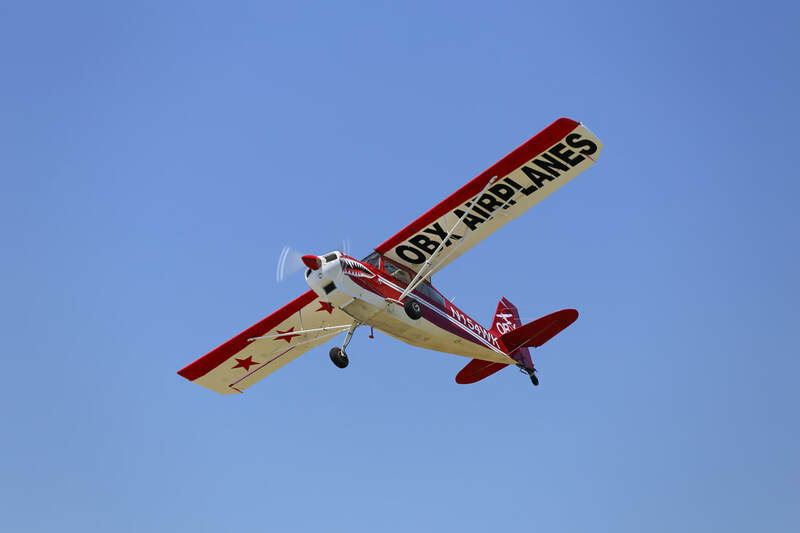 AERIAL ADVERTISING WITH OBX AIRPLANES! We offer rates that are at least 25% less than nationwide banner towing companies using crisp letters and stunning airplanes. We tow Anywhere! Not just the Outer Banks of North Carolina. Our Beautiful & eye catching airplanes. We use only the best equipment and well-qualified pilots to handle your banners.